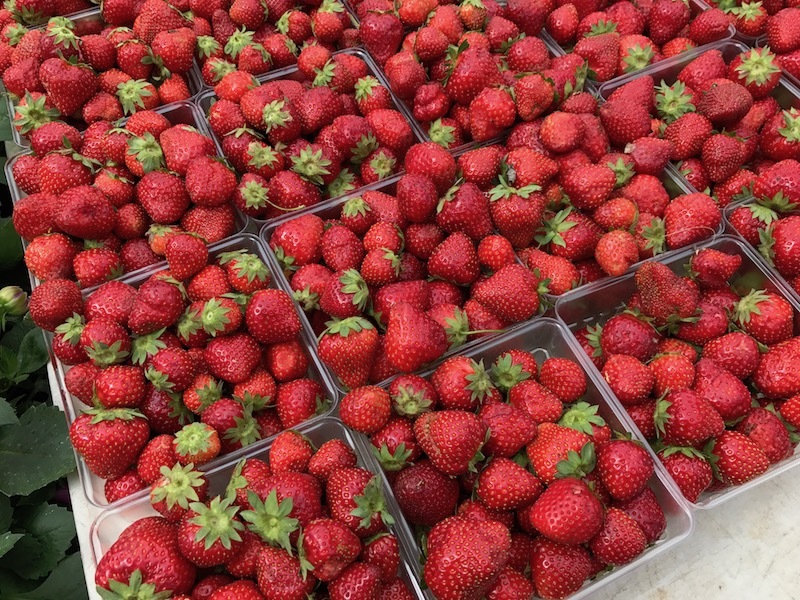 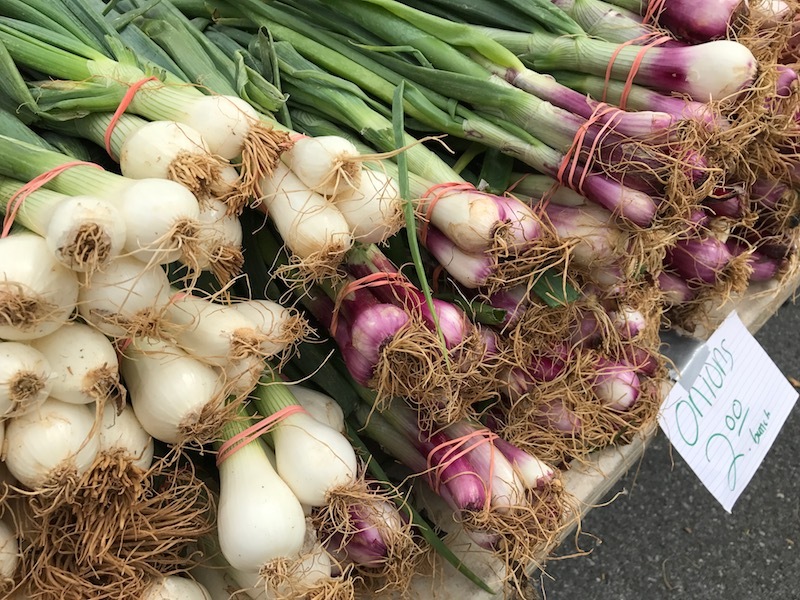 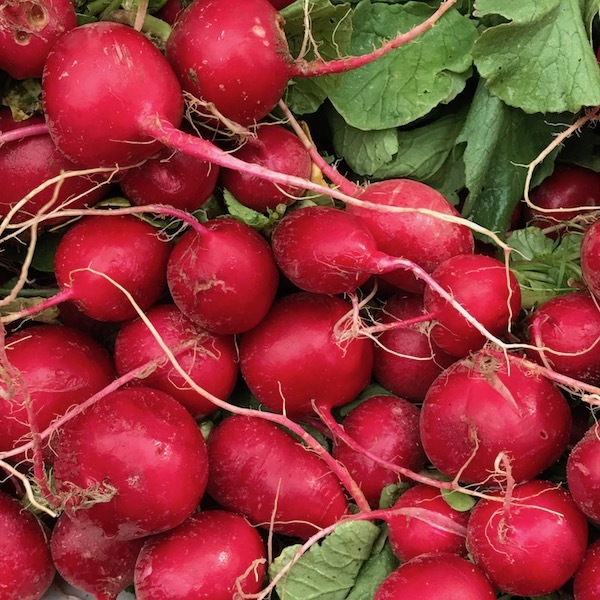 Rockville’s Farmers Market opens this Saturday, May 13 from 9 a.m.-1 p.m. and runs through Nov. 18 in the jury parking lot at East Jefferson (MD 28) and Monroe streets in downtown (that’s across from the Americana). 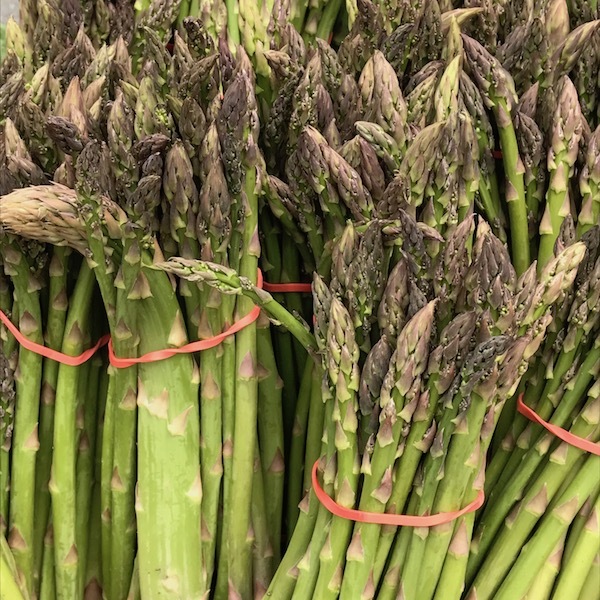 This weekend will probably feature various salad greens, asparagus, and strawberries, as well plants and flowers, herbs, baked goods, local beer and wine, knife sharpening, meat, and coffee. 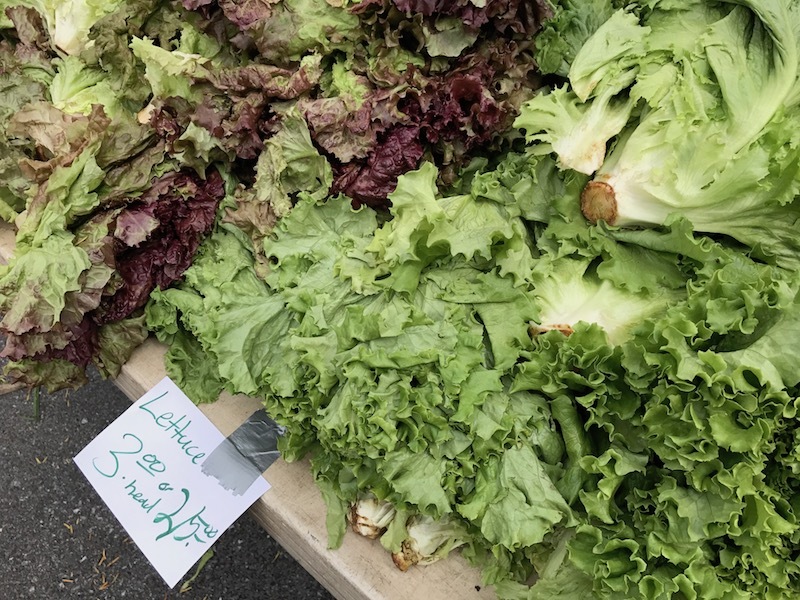 For more information, including a list of participating vendors and approximate harvest dates for select fruits and vegetables, visit www.rockvillemd.gov/farmers or call 240-314-8620. 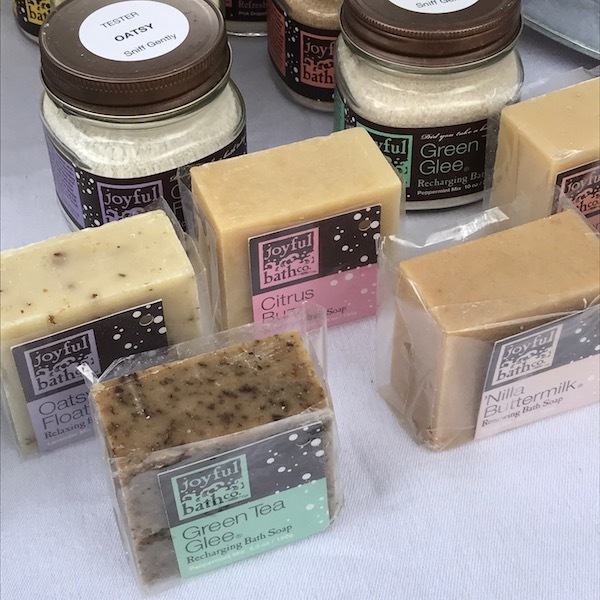 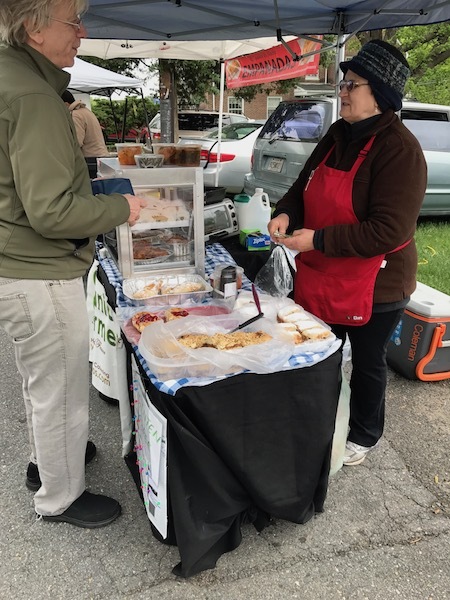 If you’re new to Rockville, in addition to this Saturday morning market, there’s a second but smaller market downtown in front of Dawson’s Market on Wednesdays from 11 am to 2 pm (the “Wednesday lunch market“) that also includes a few local nonprofits as well as food. 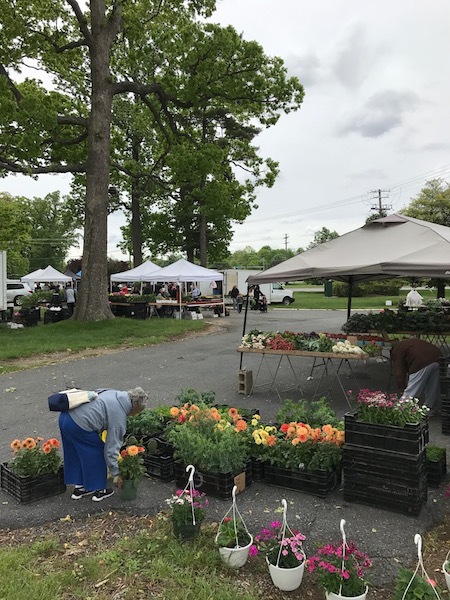 Then there are several farmers markets scattered around the edge of Rockville, including Damascus, Shady Grove, White Flint (“Pike Central”), and Olney (recent images shown on this page), plus there are smaller “unofficial” versions in Twinbrook and King Farm (“unofficial” means that they are not officially registered as a farmers market with the Maryland Department of Agriculture; there are 21 official markets in Montgomery County). 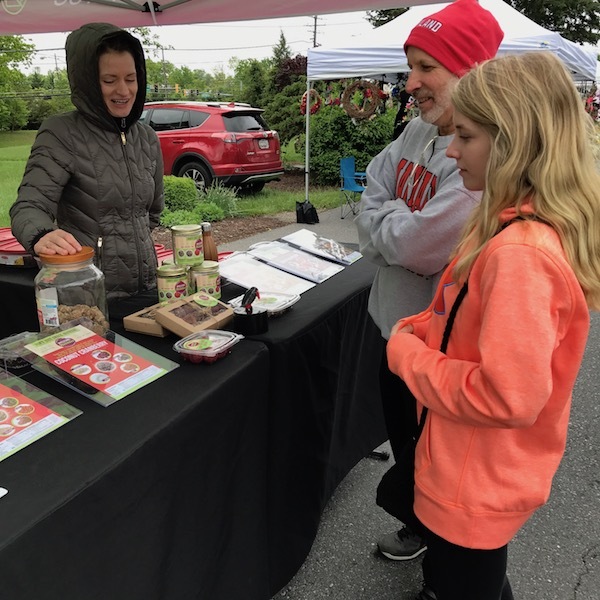 The Rockville market participates in the Maryland Market Money Program. 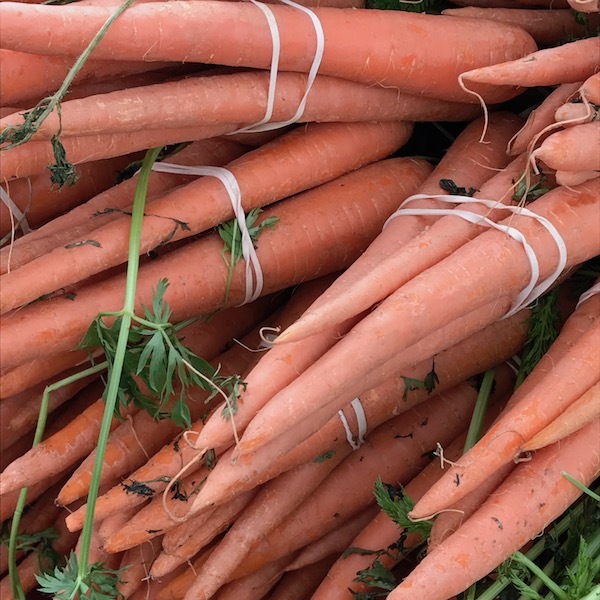 The program helps provide greater access to fresh fruits and vegetables for customers using the Farmers Market Nutrition Program, the Fruit and Vegetable Check Program and the Supplemental Nutritional Assistance Program. 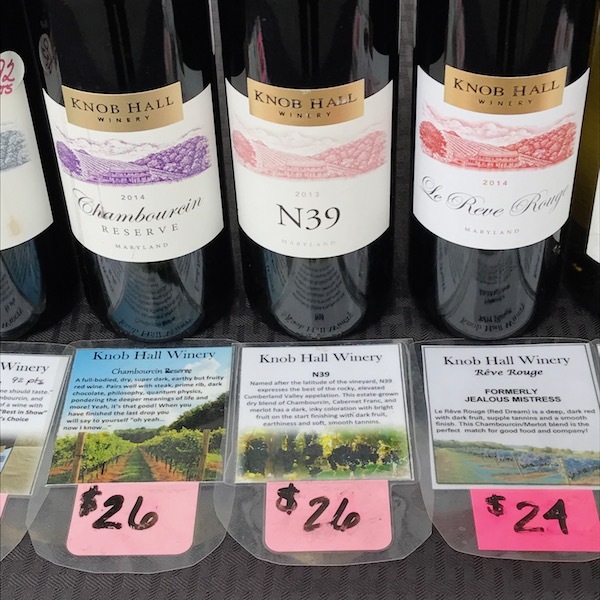 Participants’ benefits are matched up to $5 each week while funds are available. 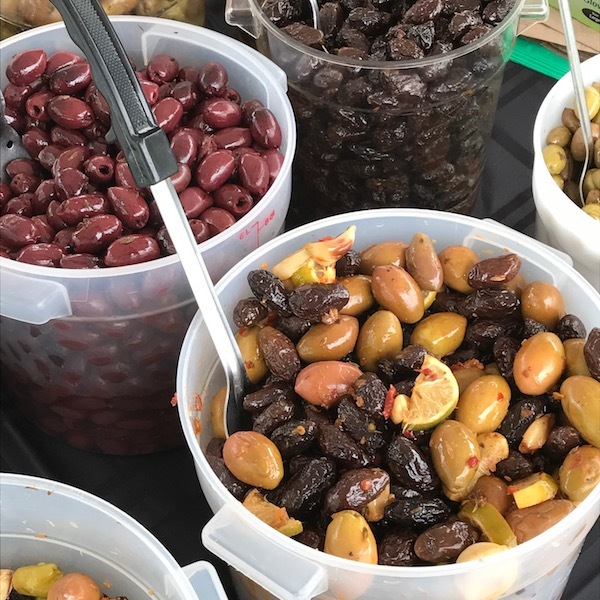 Organizations or individuals wishing to contribute to the Maryland Market Money program should email specialevents@rockvillemd.gov.